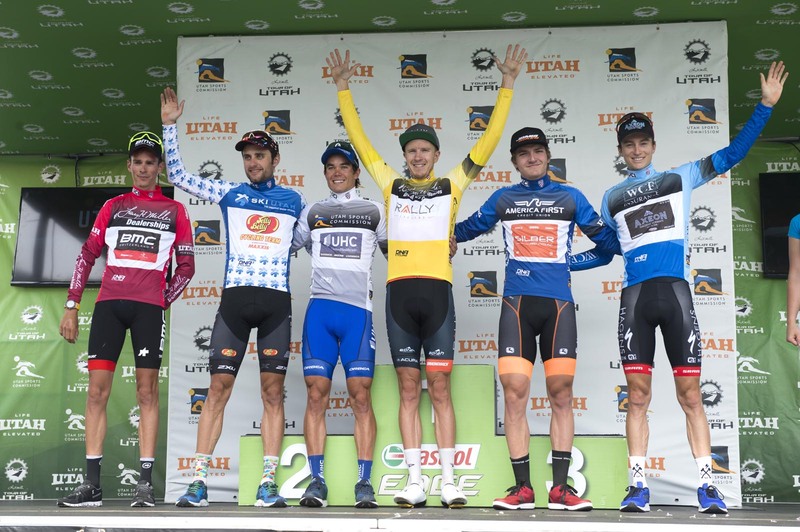 The men of Rally Cycling came into this year's edition of the Tour of Utah knowing they had their best chance ever to win the overall. 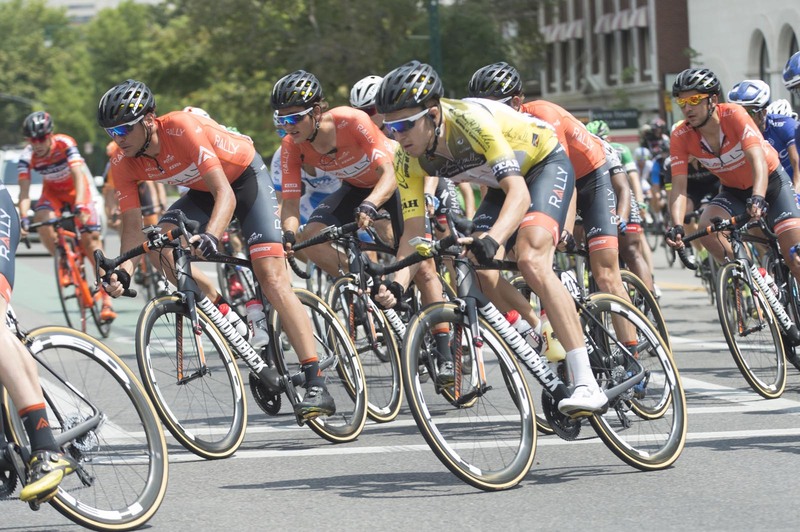 Given their superstar climbers Sepp Kuss, who rode to a top 10 stage result in the queen stage of the Tour of California, and Rob Britton, who finished fifth in Utah last year, were on excellent form, the feeling on the team bus was one of determination. When Kuss took the lead after stage 2 and Britton confirmed his form with a stage 3 knockout blow in the time trial, the team went all-in on defending the lead for the remaining four days of racing. The team sprinters, Eric Young and Colin Joyce, gave up individual aspirations and worked for Britton's yellow jersey. Tour of California giant slayer Evan Huffman, toiled on the front to repay Britton for his unwavering support in May. Adam de Vos, Danny Pate, and Emerson Oronte came back to the front time and again to maintain control. 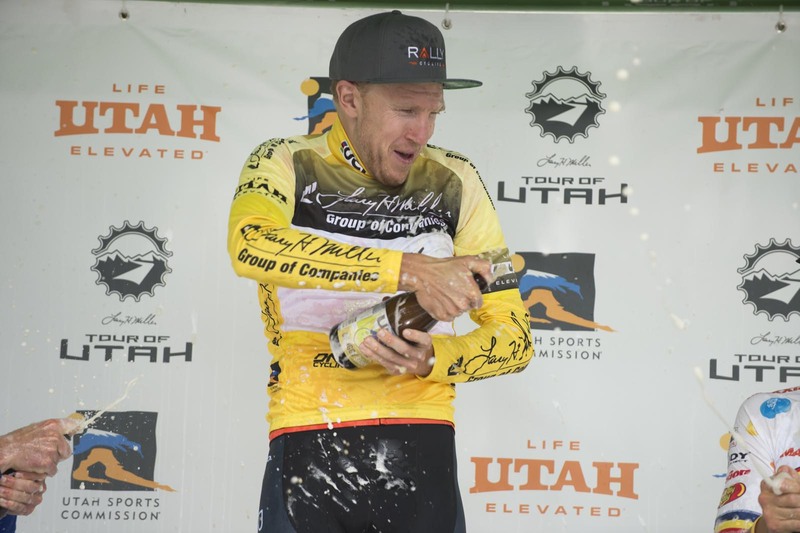 Kuss nullified attacks in the final moments and Britton answered any remaining challenges to secure the overall win by a 26-second margin. It was the effort of the entire team, top to bottom, that brought home this yellow jersey. Thanks to Jacob Erker, General Manager of Rally Cycling, for contributing to this report.